For more than a decade, Charles Mwanguhya Mpagi worked as a political reporter and talk show host with Daily Monitor and its sister station, KFM. 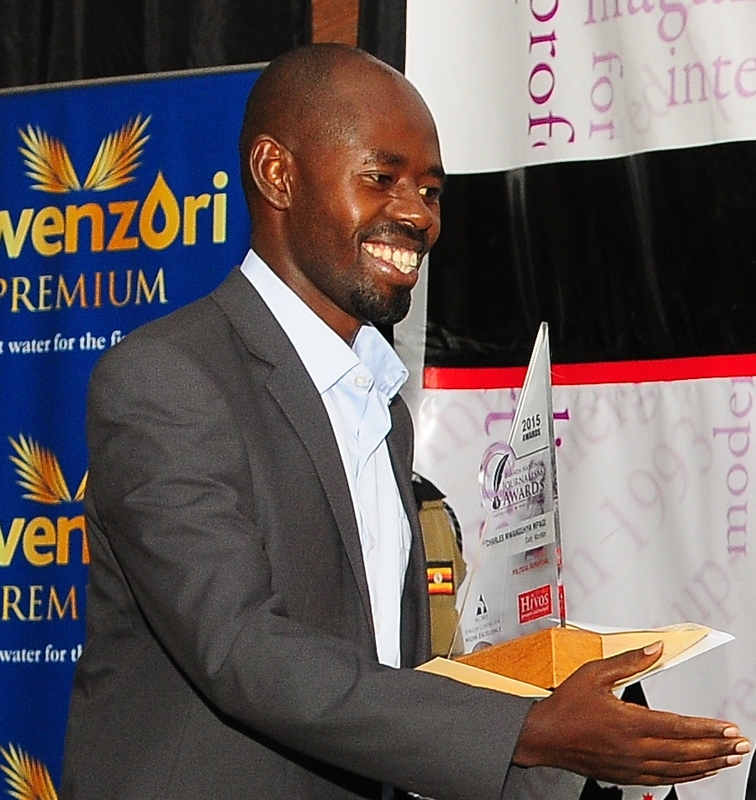 Prior to that he worked as a reporter and anchor at Voice of Toro in Fort Portal. The story of Amama Mbabazi in 2014 came to be defined by the character of an intelligence brief titled ‘India’. This article digs into the origins of the intelligence report, the drama surrounding candidates to succeed President Museveni and the rising profile of Mbabazi – codename: India.